Are you tired of scrolling through job posts for boring position after boring position? Are you unhappy in your current career? Are you looking for something more fulfilling and exciting? We think you should consider a career in barbering. 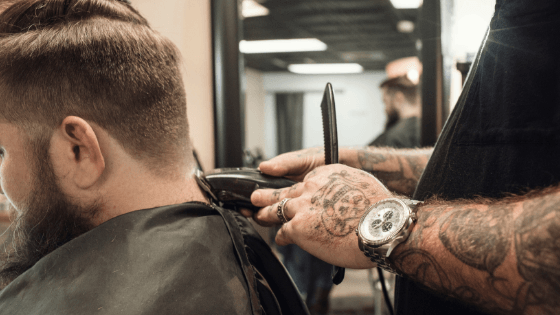 If you’ve never considered barbering as an option for your future, we suggest that you check yourself against these five traits. You’ve always longed to be a master at something, especially something you can put your hands on. Skills like woodworking, mechanics, and welding have always called to you, but you’re looking for something more. You want to work with people, you want to be creative. You have probably found that traditional learning settings don’t work for your personality. You need a place where you can learn hands on and at a faster pace. Barbering can provide all of this to you! 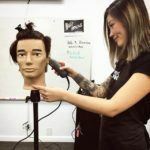 Barbering allows you to harness your creativity and your need to become a master of what you do, all while allowing you to learn in an environment you’ve always searched for. You love the idea of being in the spotlight. While professional sports stars and celebrities are cool, you never wanted that kind of fame. You want to be a thought leader, someone who inspires others to follow in your footsteps. You want to be the trendsetter and innovator of your field. 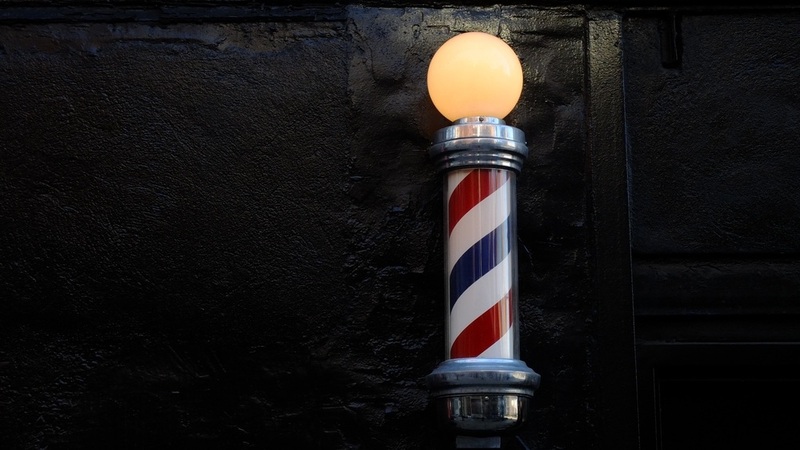 Have you ever checked out the Instagram profiles of barbers? We suggested you check out #barbers on IG. 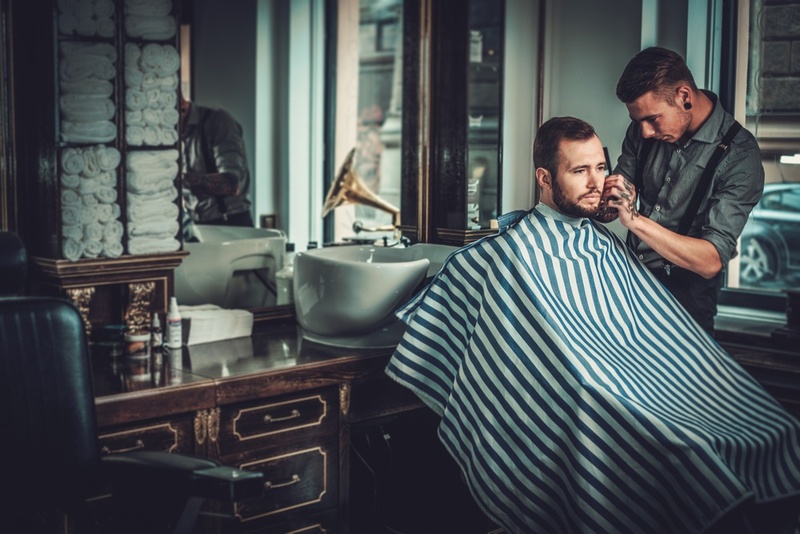 You’ll find talented barbers from all across the globe practicing their craft and becoming influencers every day. That could be you. 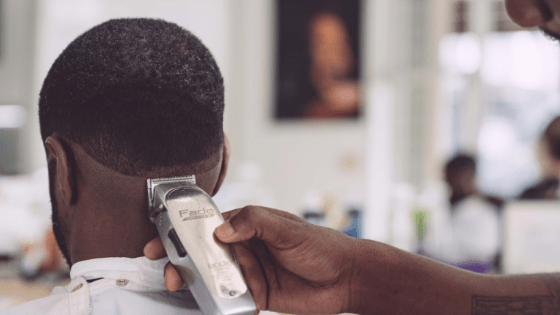 With hard work, the right training, and the desire to be an influencer in your field, barbering could be your launchpad to a future at center stage. Want to Learn More About the Trade? 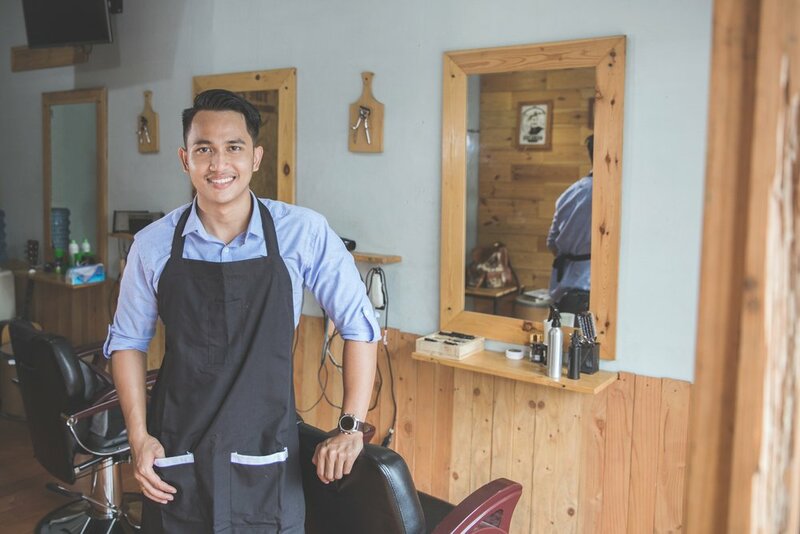 Click here to read more about the differences between a cosmetologist and a barber! Working alone is boring. Who wants to be alone all day when you could work alongside people who are like-minded and have the same goals as you do? People that you can bounce ideas off of and help brainstorm the latest and greatest? Being at a desk all day is a lonely way to live life. You want a job where you can interact with people, be creative, chat and share stories, and make your mark on the world known to others. You don’t want a job working for someone else. The idea of being on a “management track” inside a big, faceless corporation almost scares you. You’ve always taken matters into your own hands, lead the pack, and paved your own path. You want to continue to do so in your career. The idea of working for yourself, starting your own business, or being freelance excites you. Are you located in the Palmdale or West Covina, CA areas? Then you should come in and take a look at American Beauty College (ABC)! 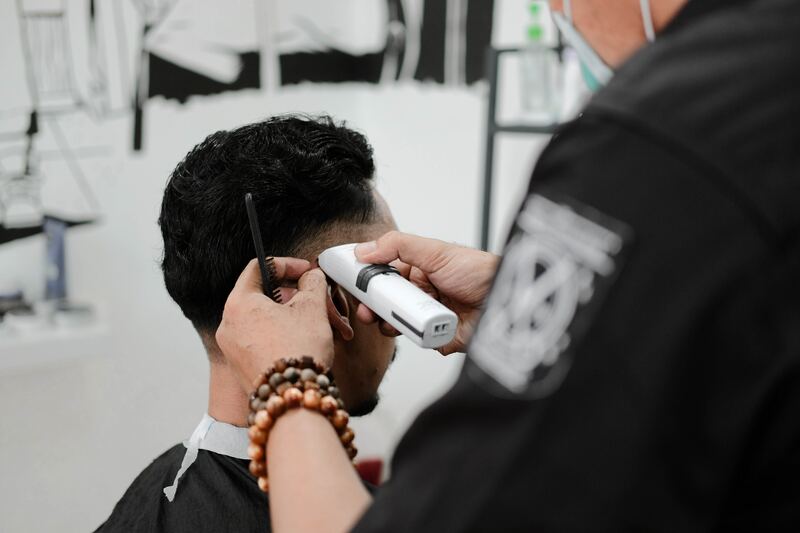 We offer a barbering program that can teach you the theoretical and practical skills of barbering in as little as 11 months. You could be on your way toward a career that excites you and pushes you to be your best in less than a year. Still not convinced barbering might be your dream career? Click here to learn more about why you should seriously consider it. You’re ready to take on the next step in life. 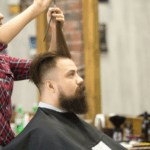 Why not make it a barbering education? Contact American Beauty College today to learn more about becoming a barbering student! 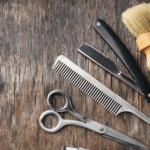 Why a Career as a Cosmetologist or Barber? 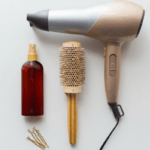 Which Beauty School Program Should You Consider? Take Our Quiz! 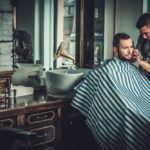 Why Choose Barbering as a Career?